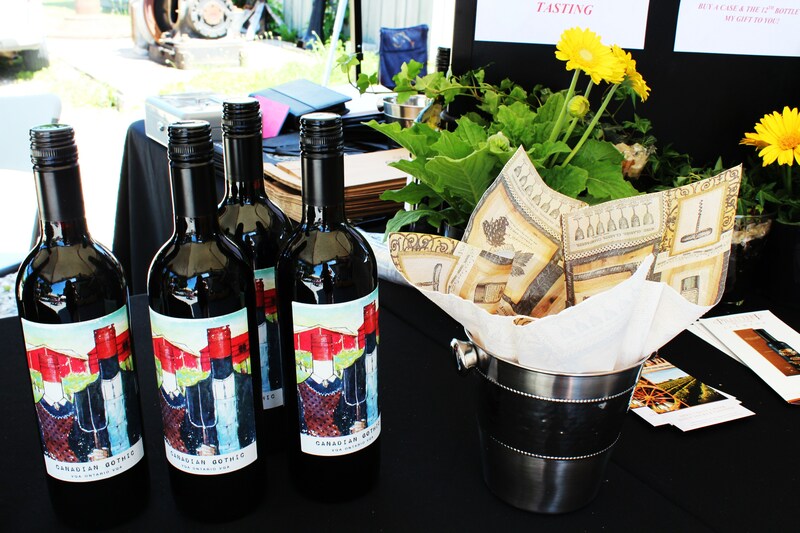 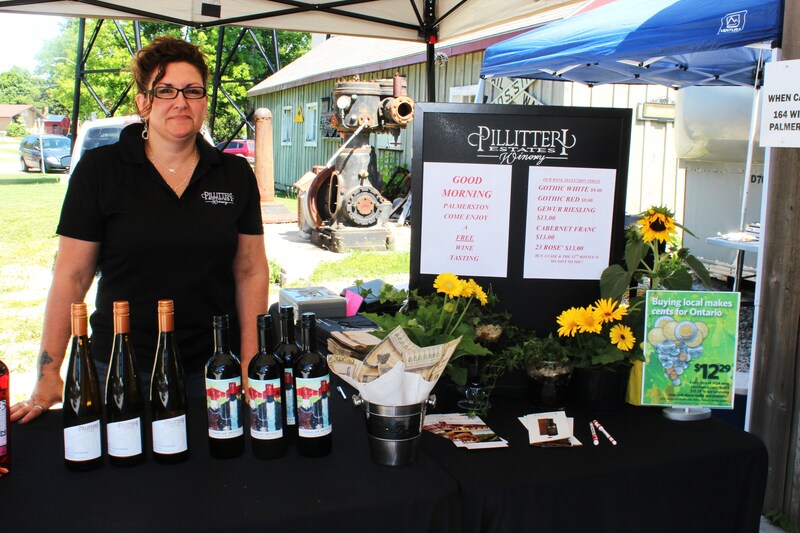 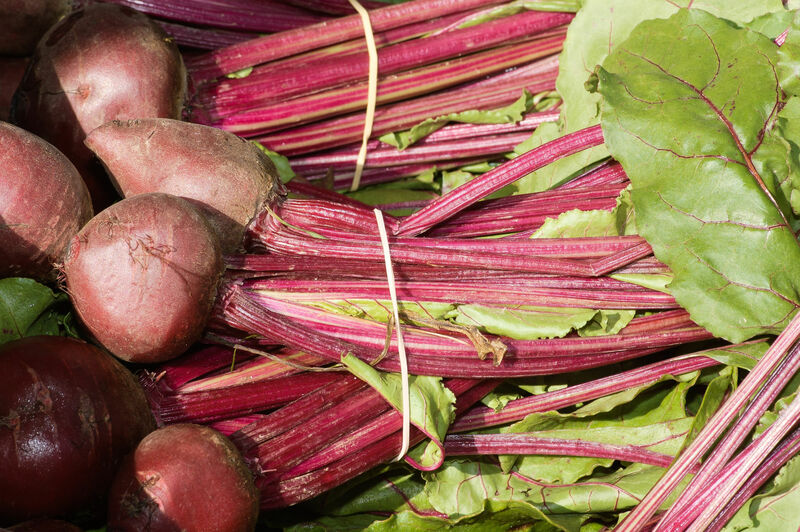 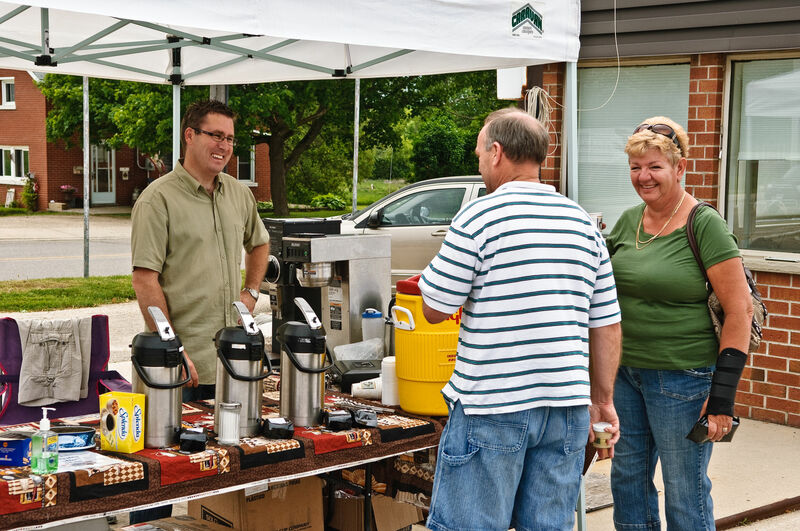 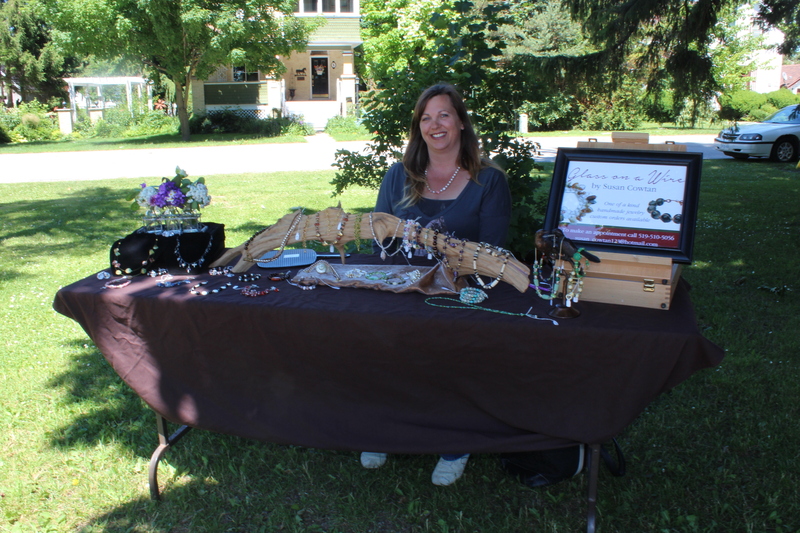 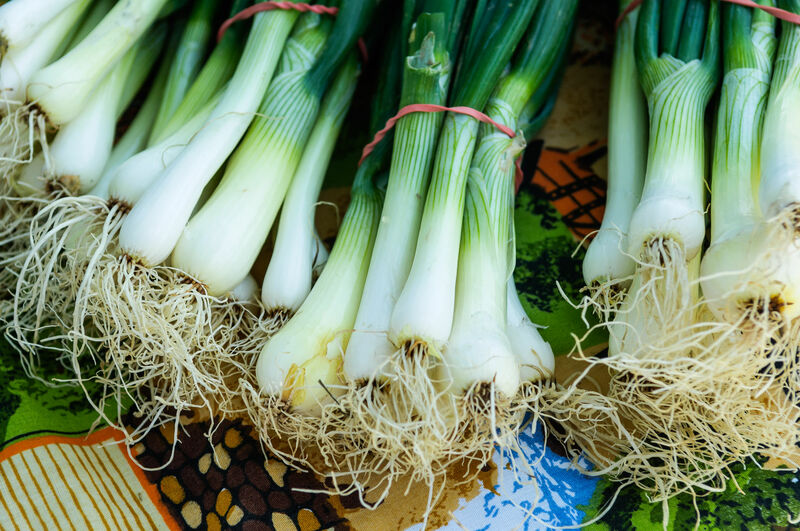 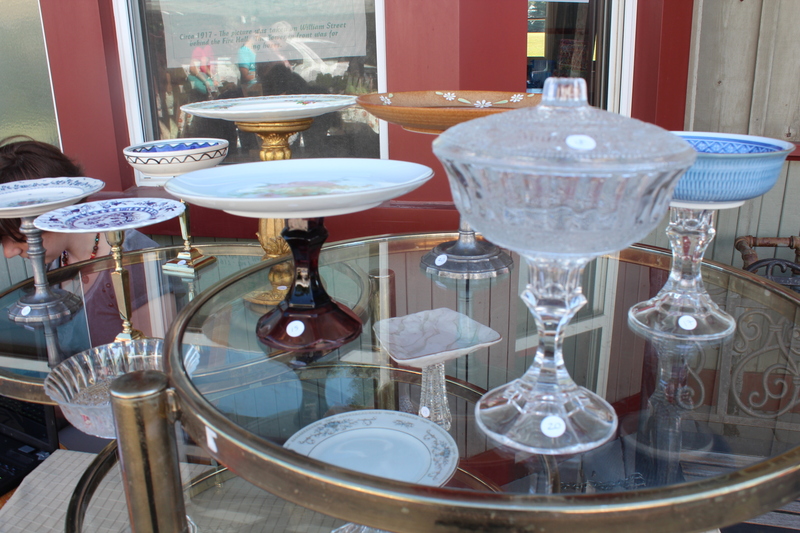 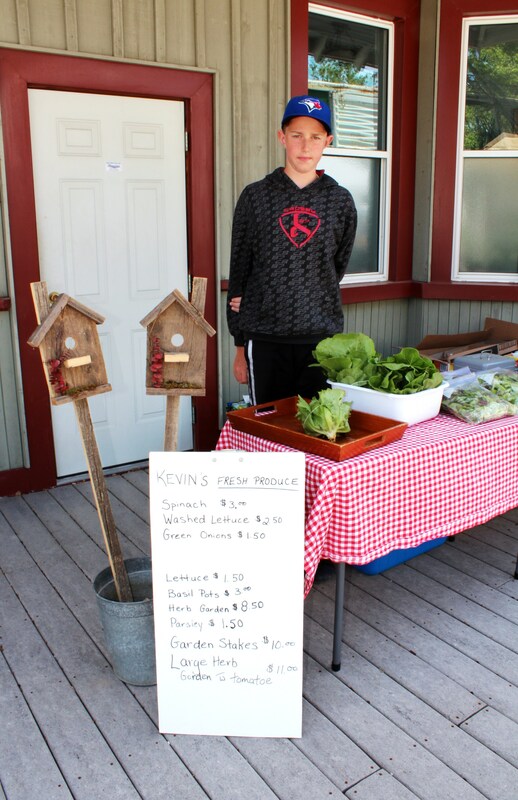 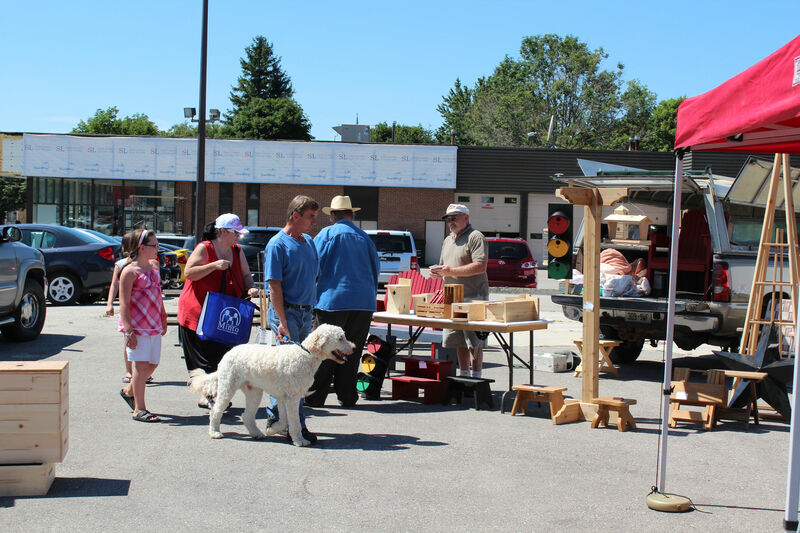 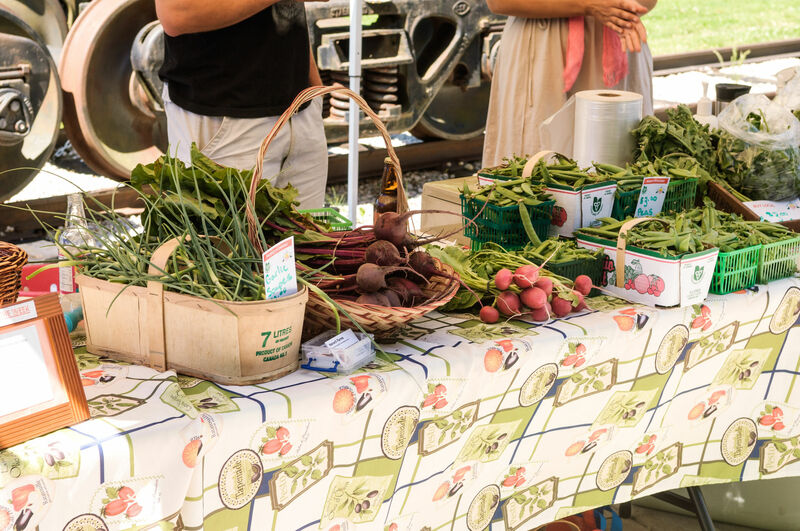 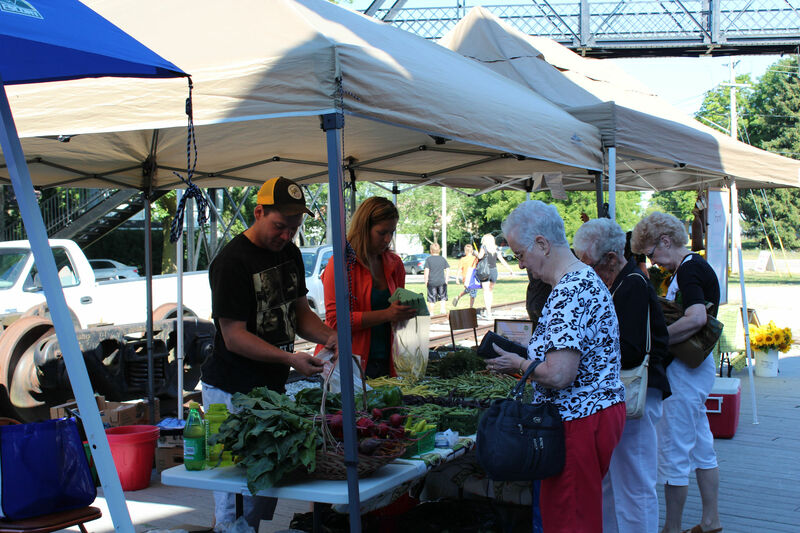 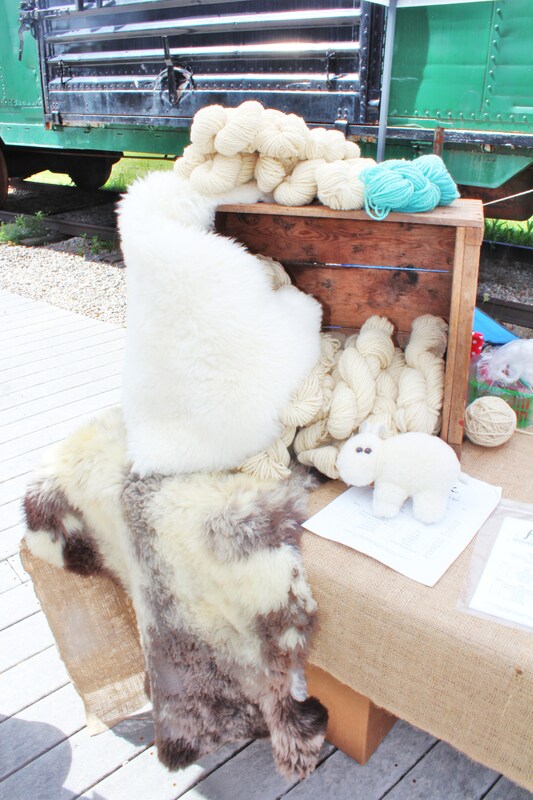 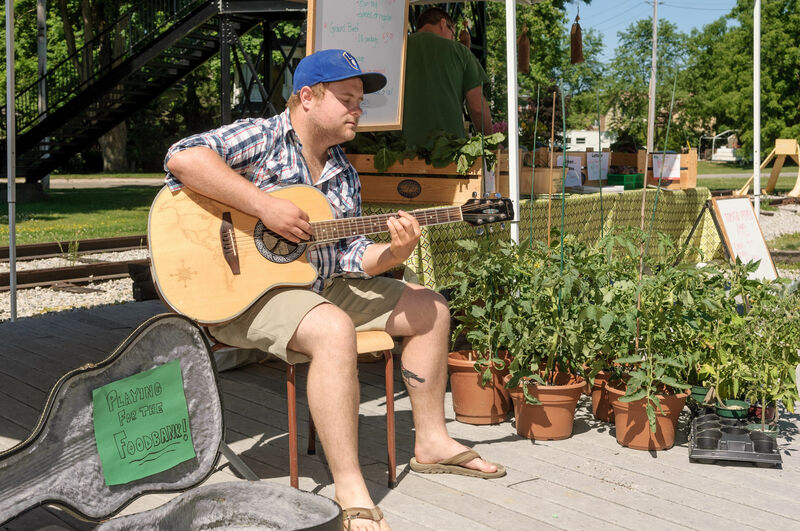 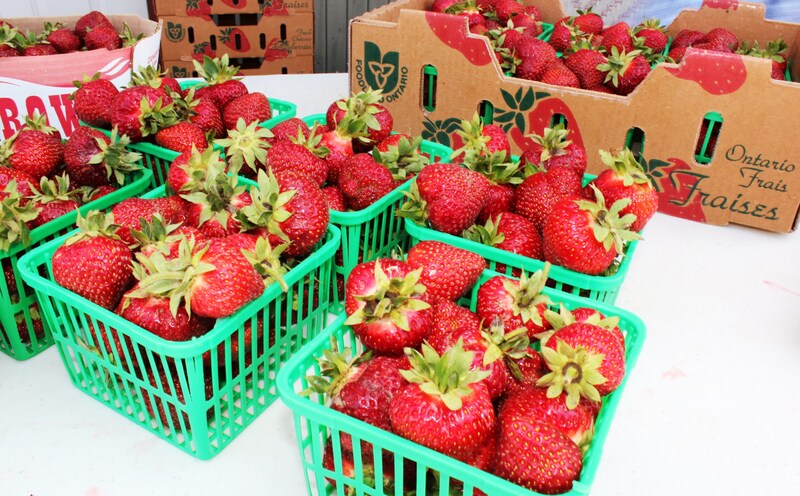 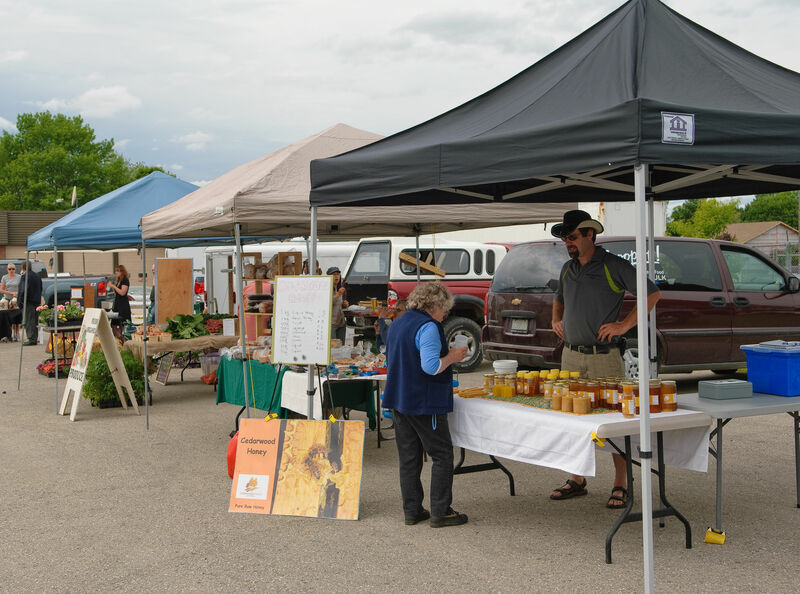 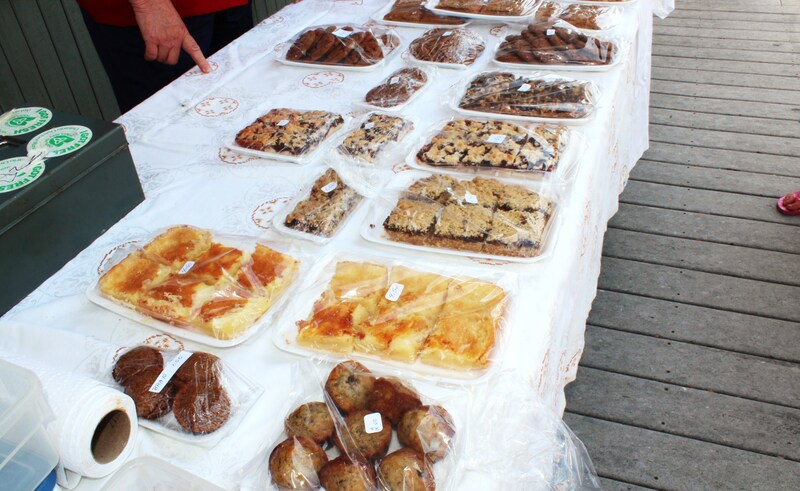 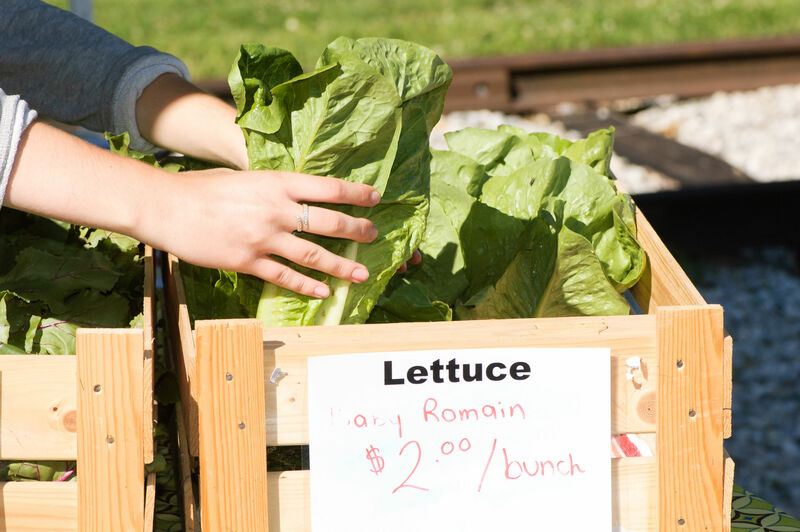 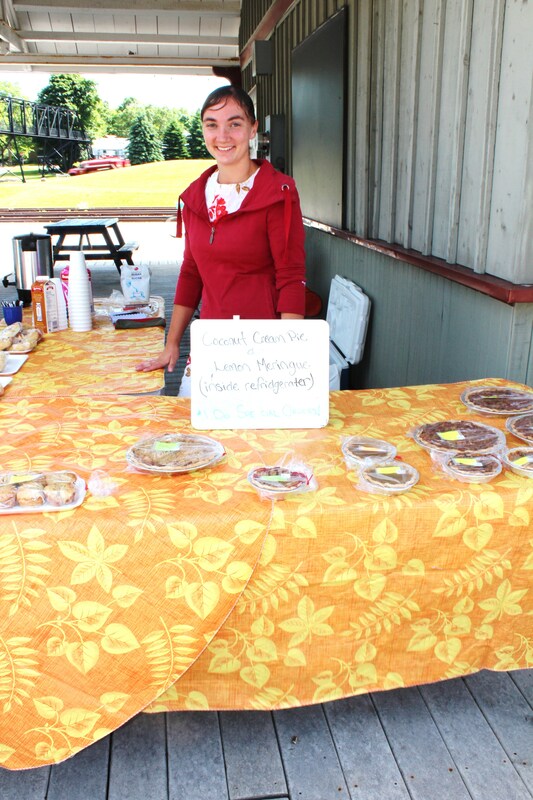 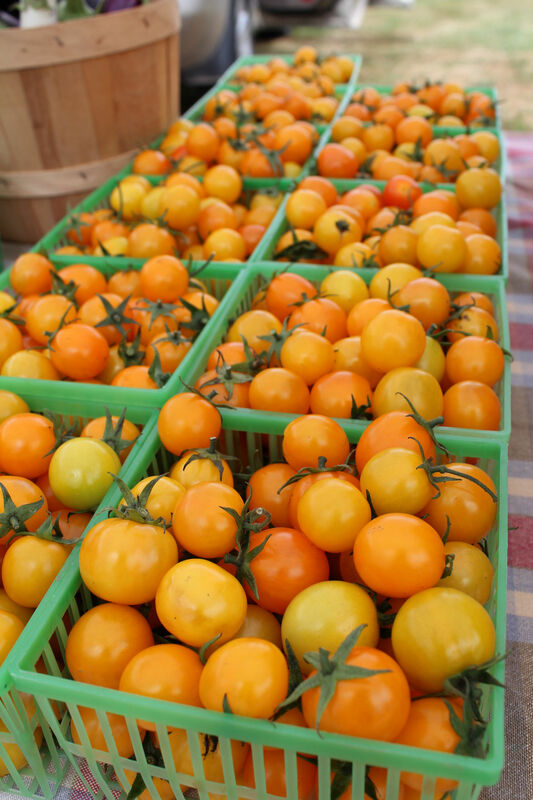 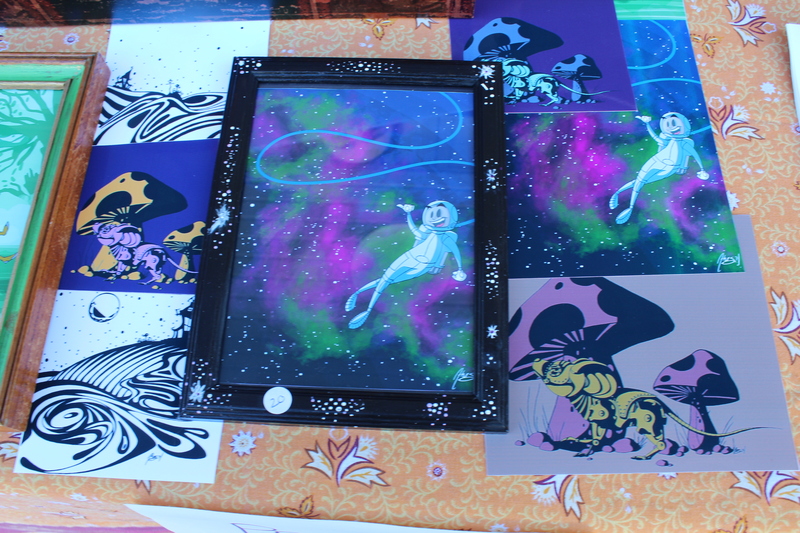 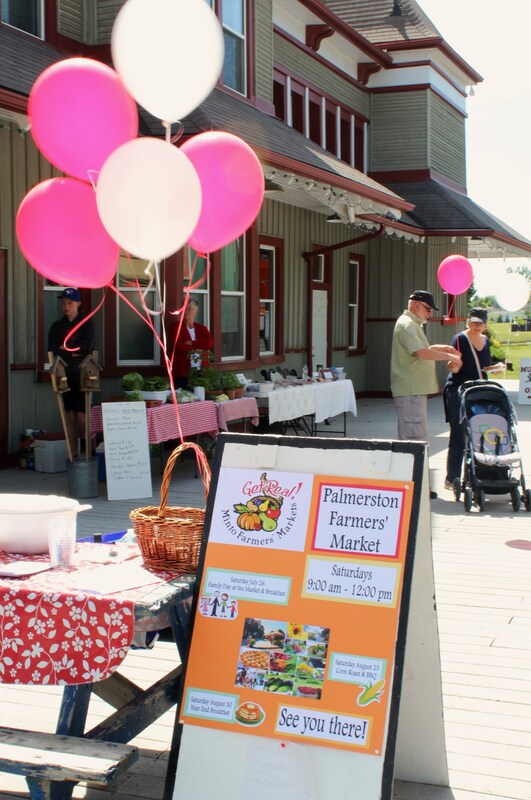 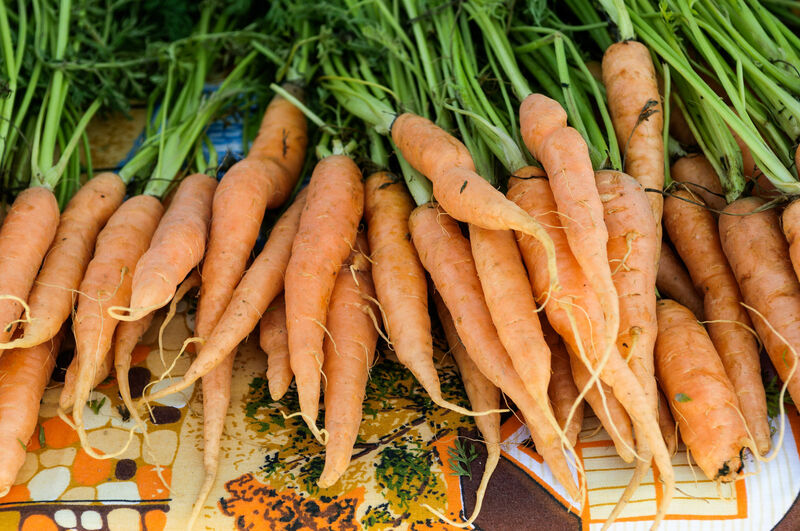 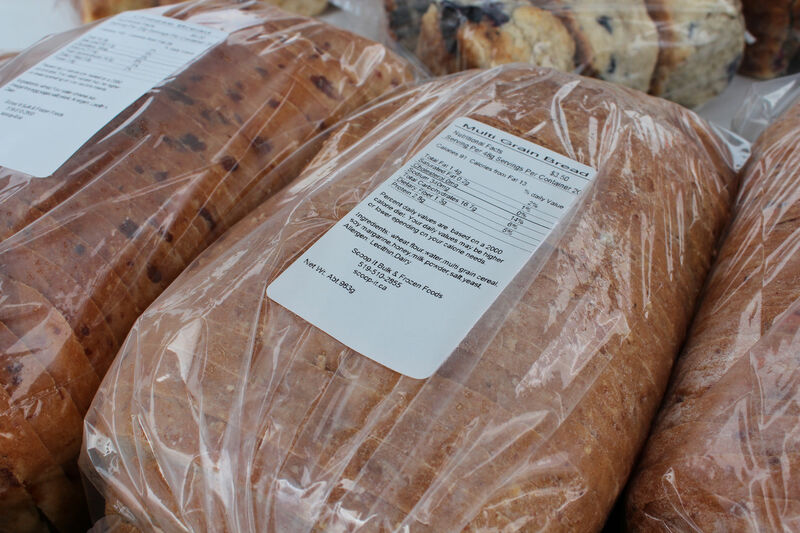 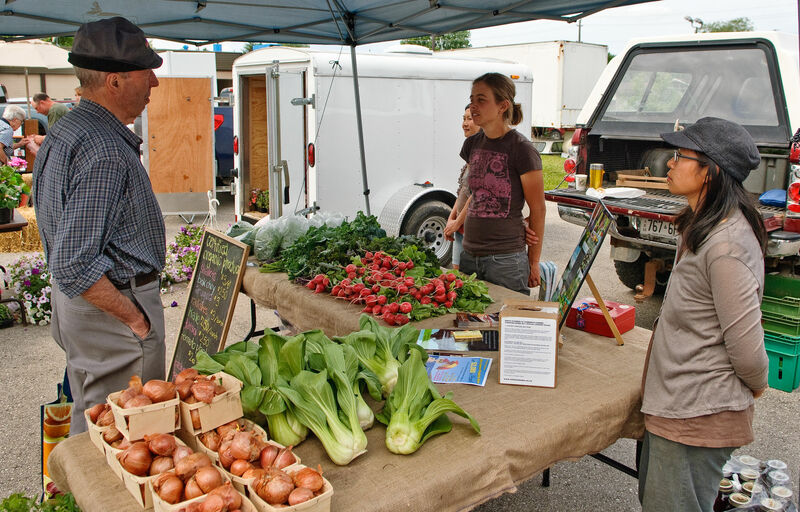 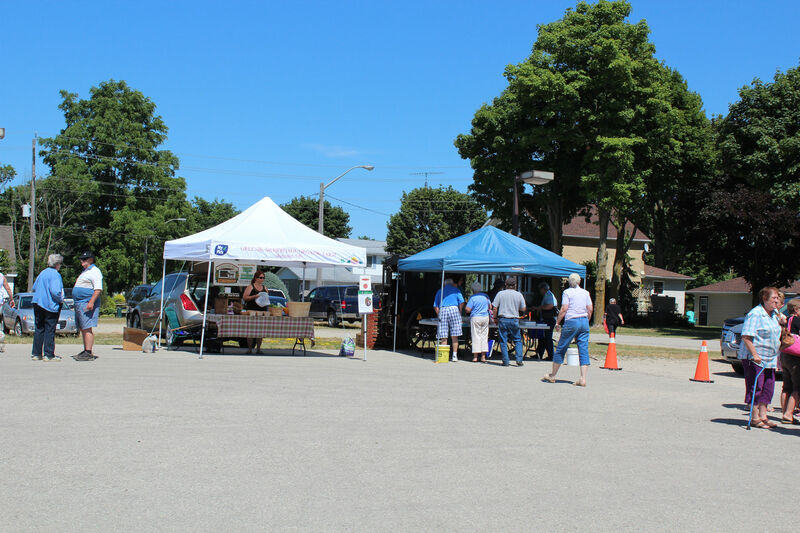 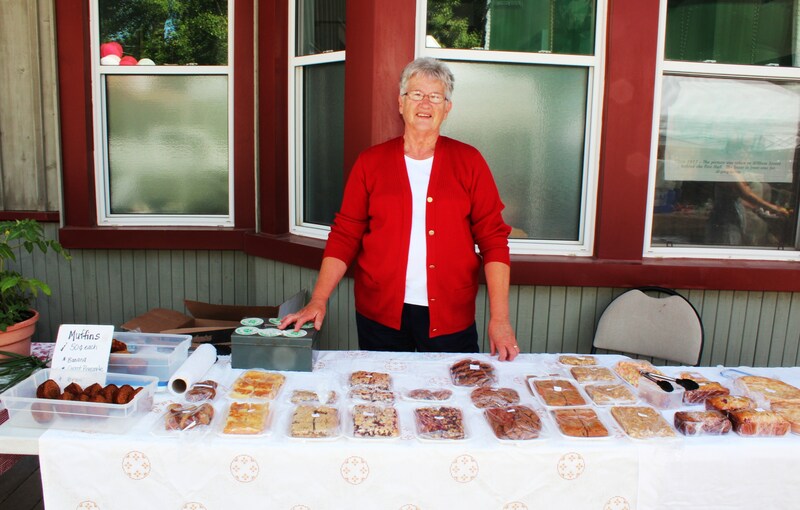 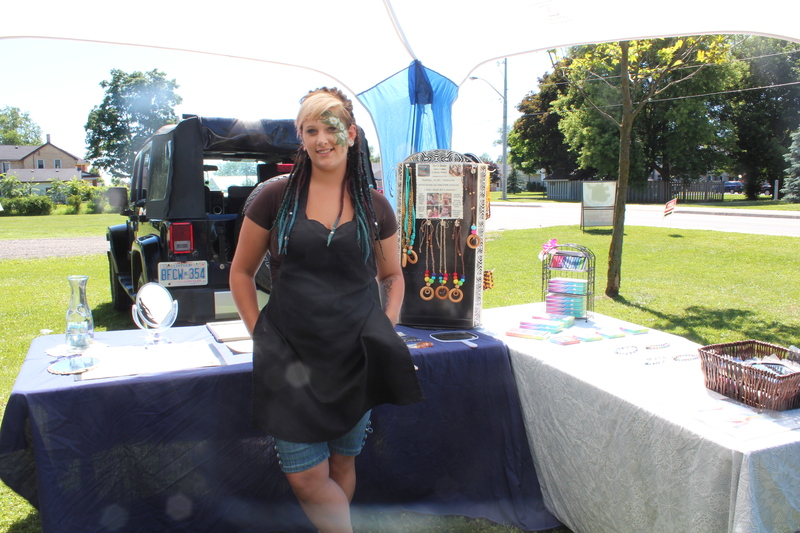 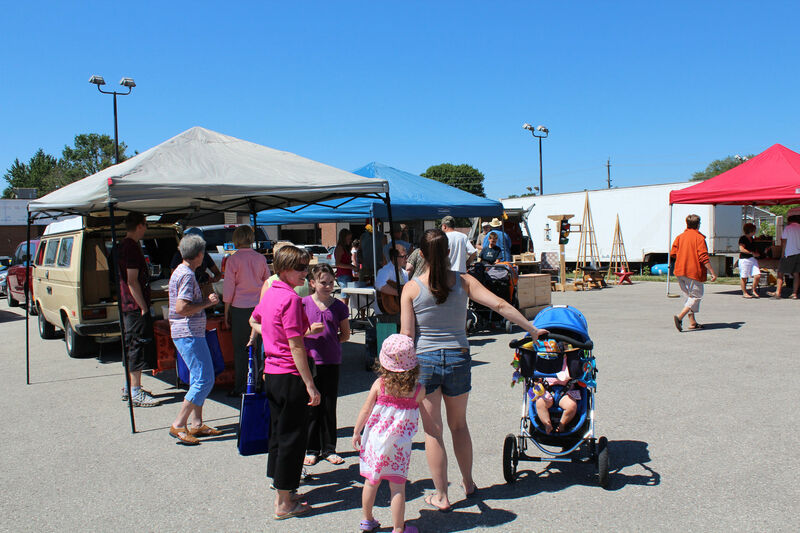 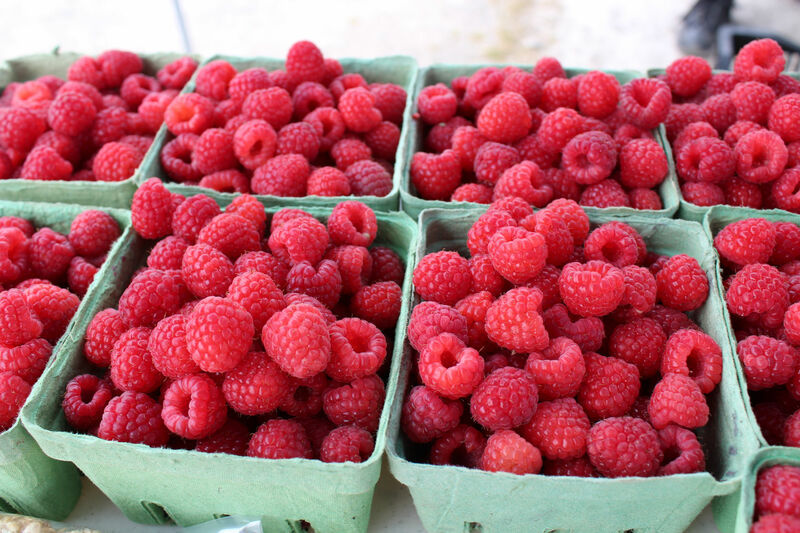 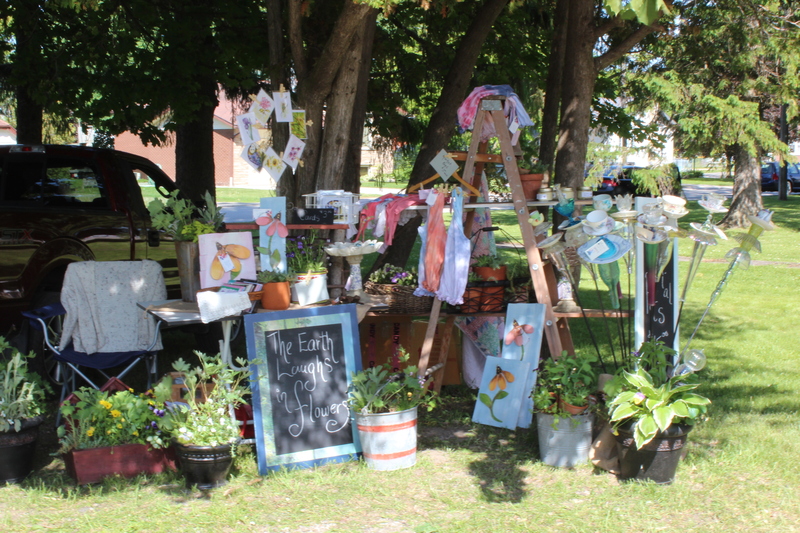 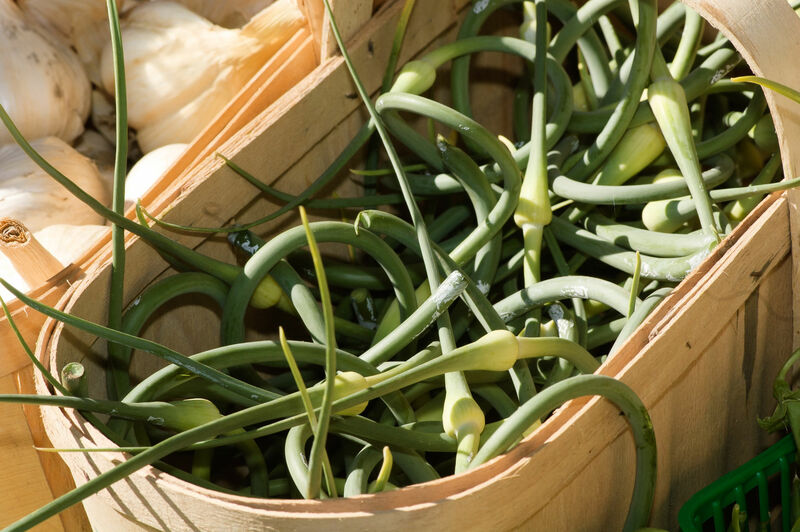 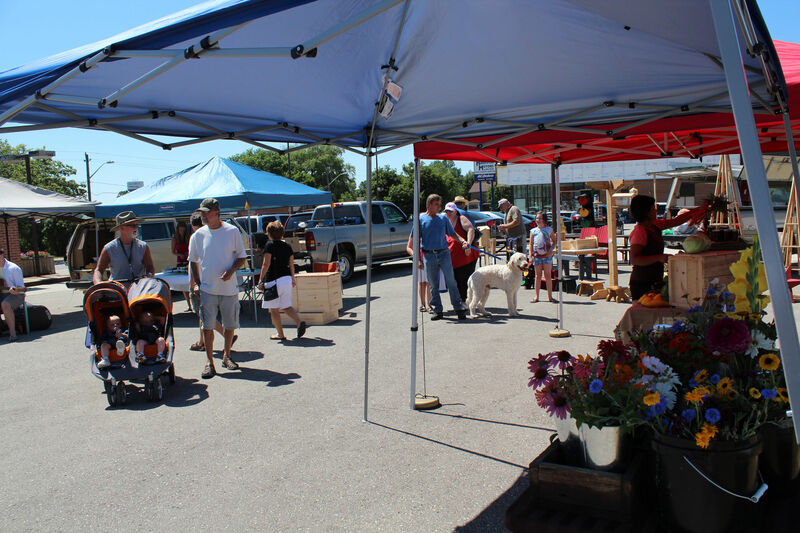 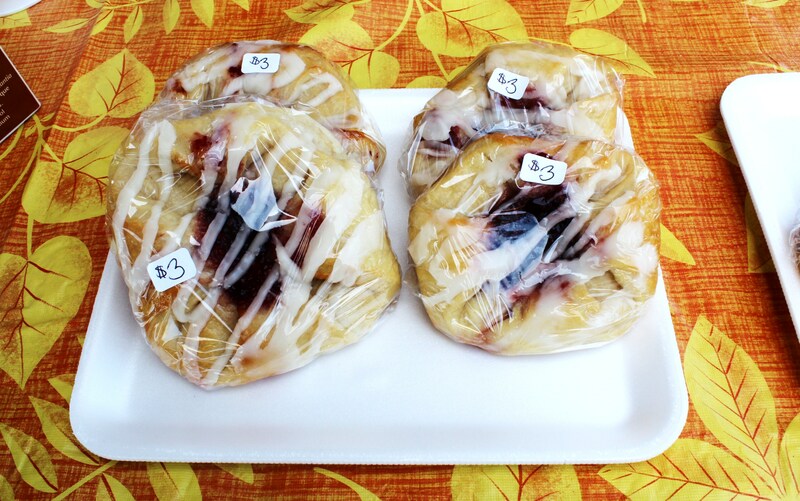 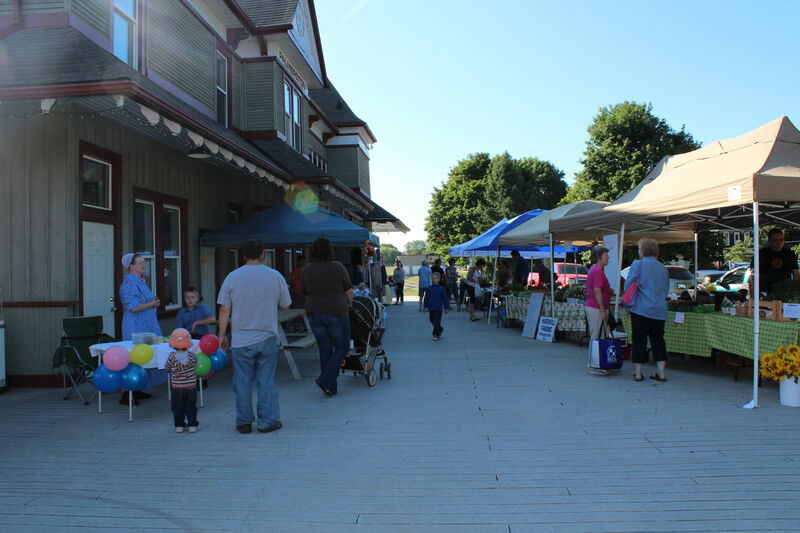 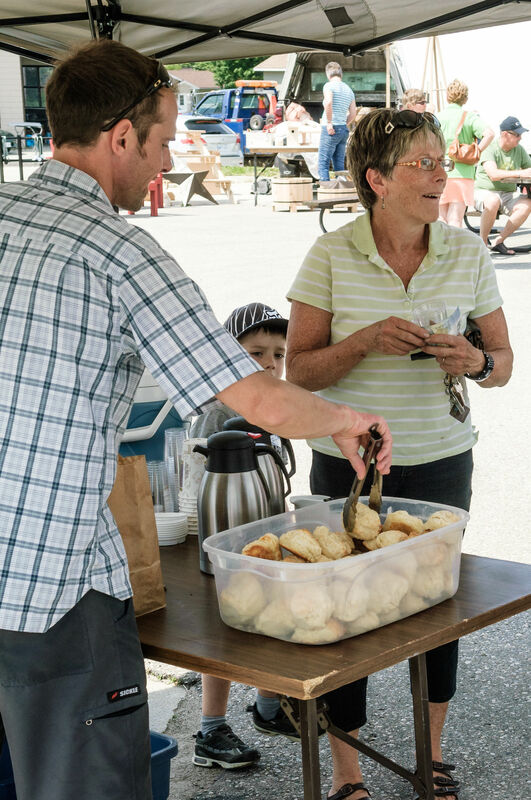 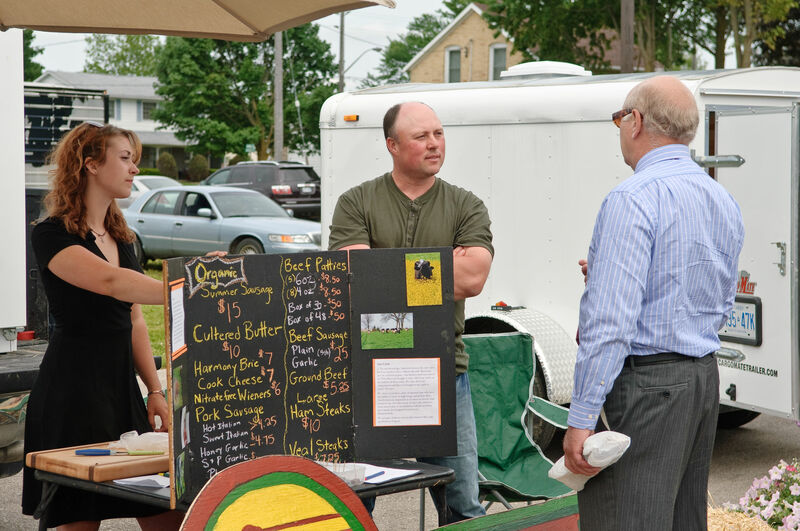 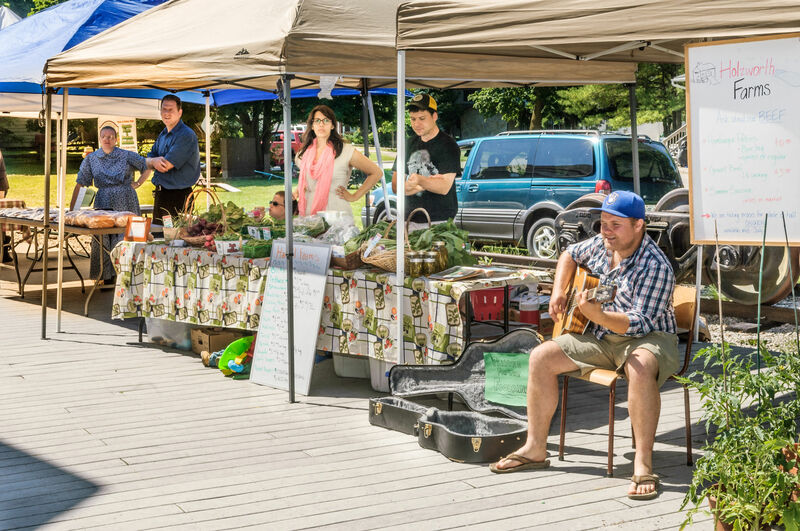 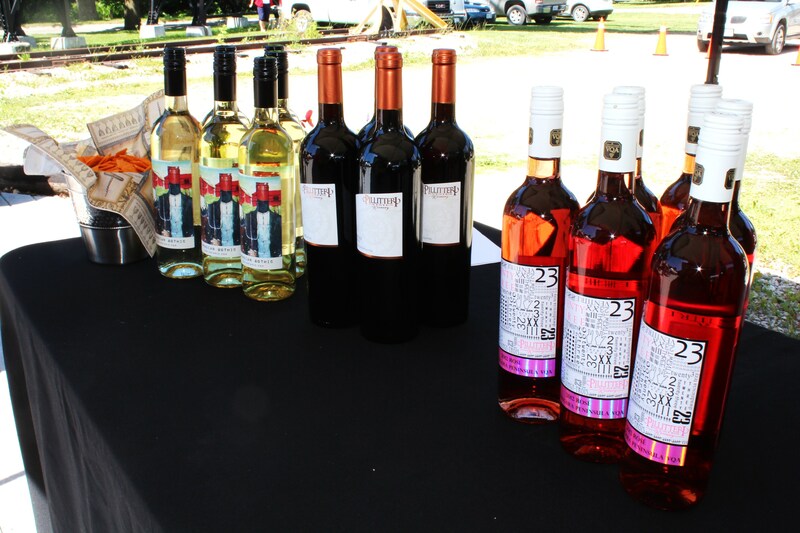 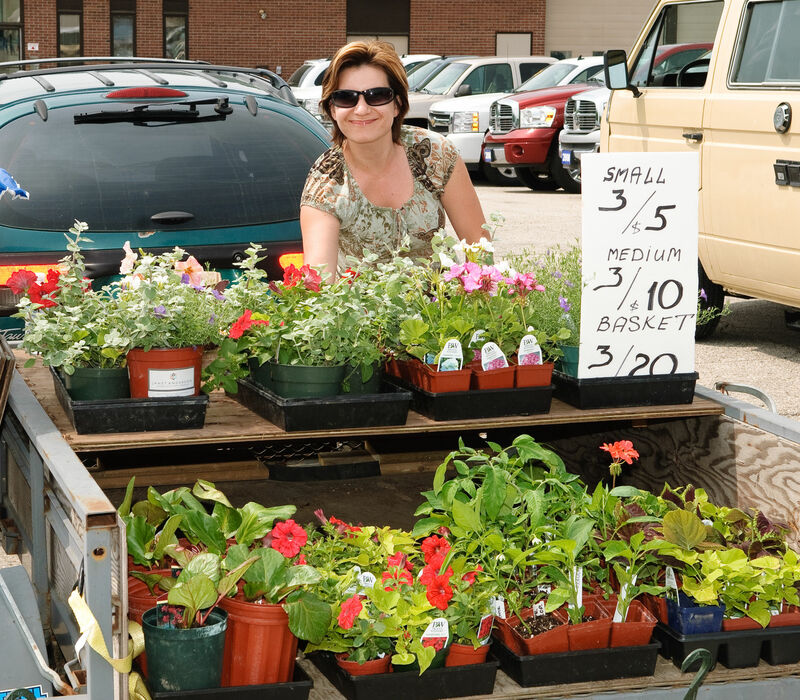 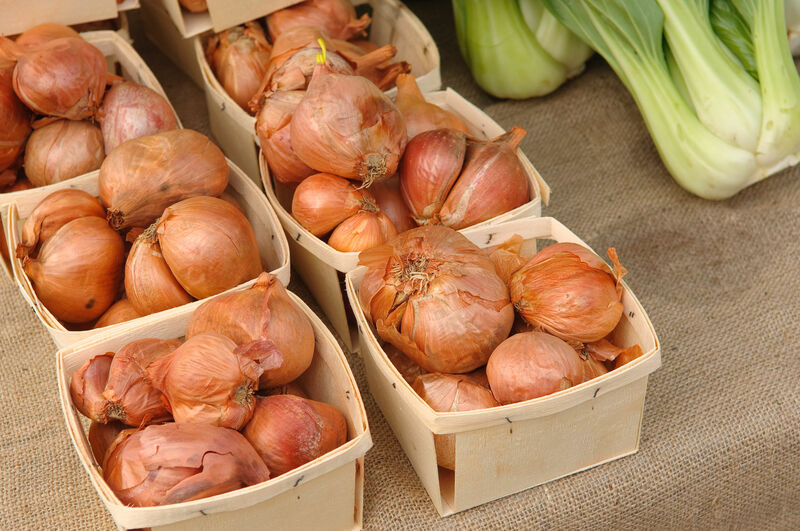 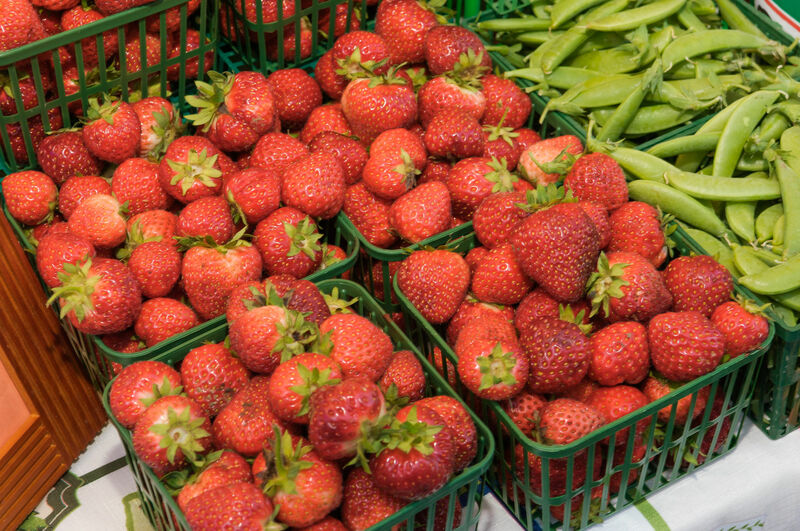 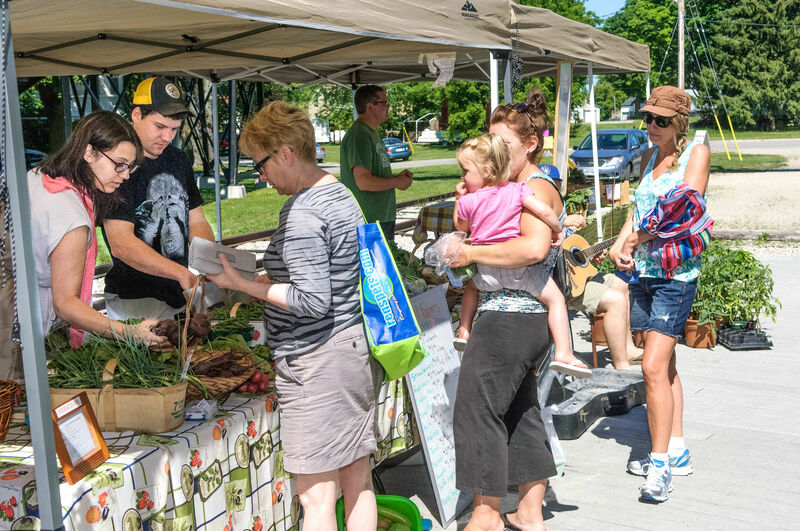 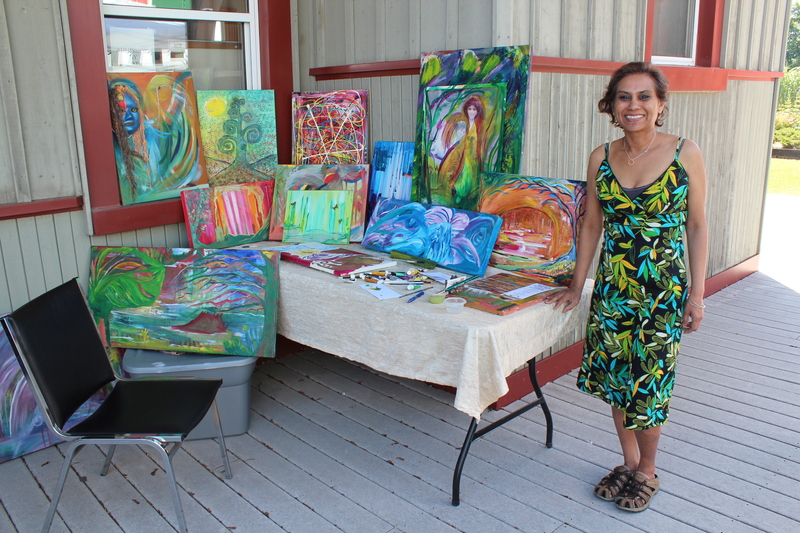 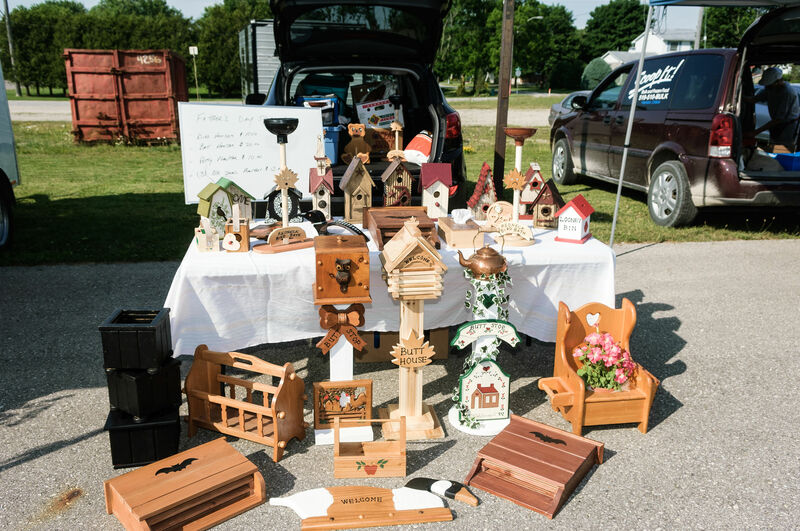 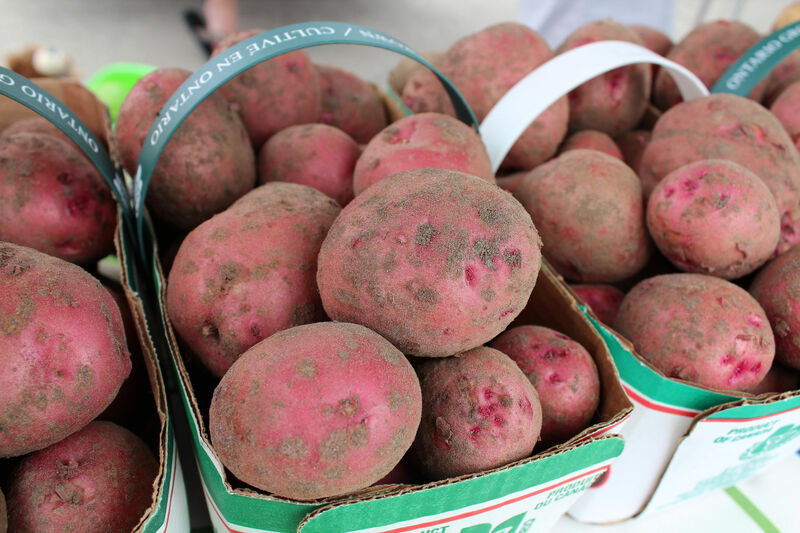 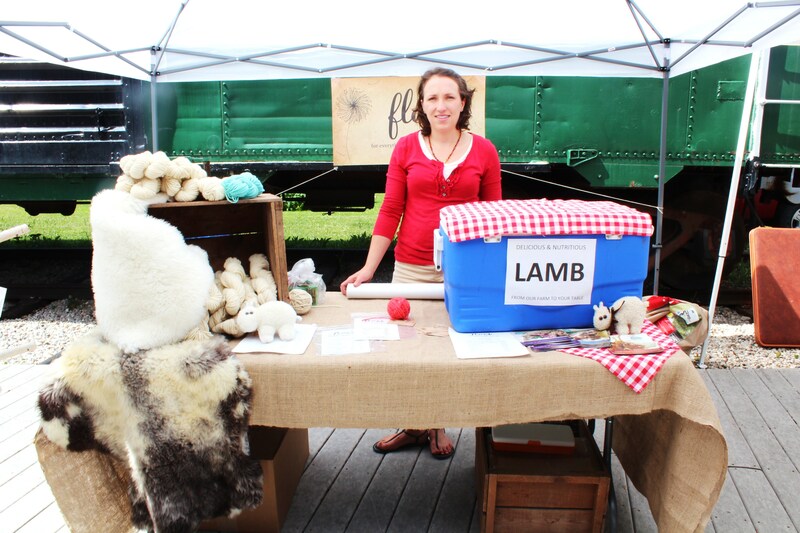 Visit the Minto Farmers' Market located in Palmerston. 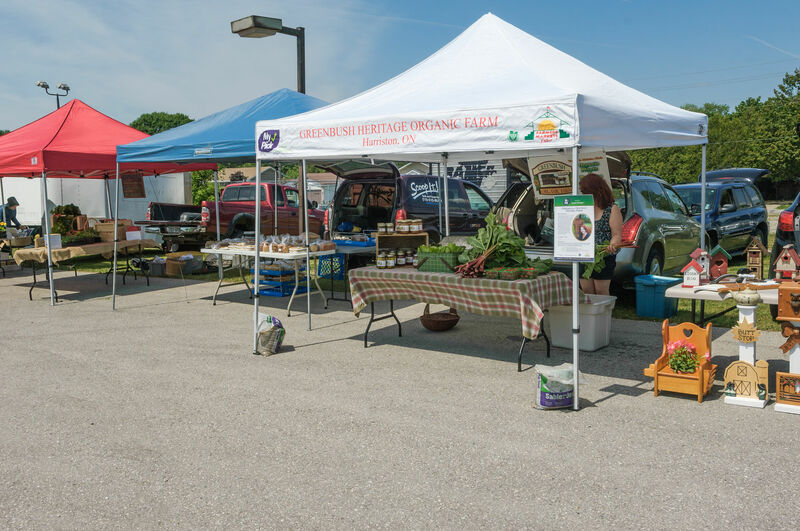 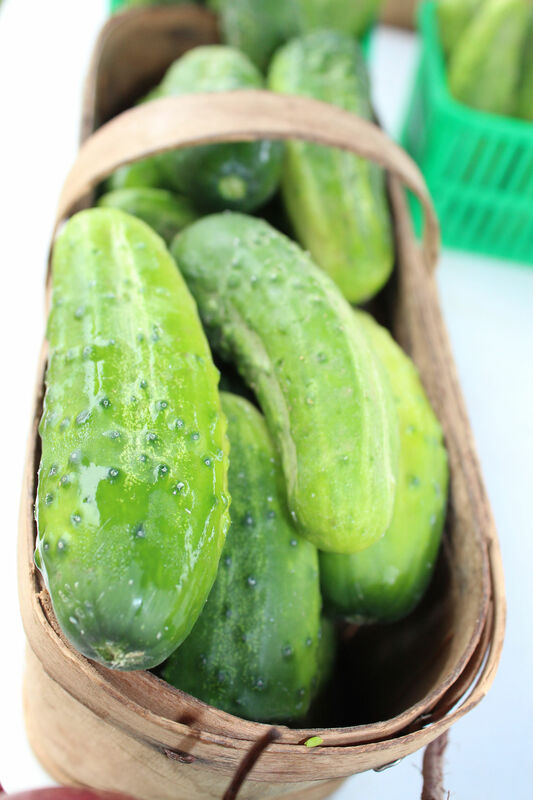 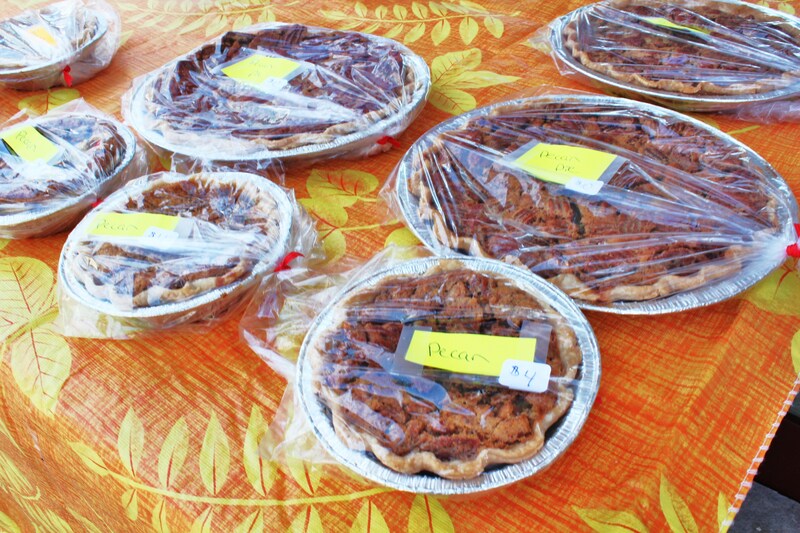 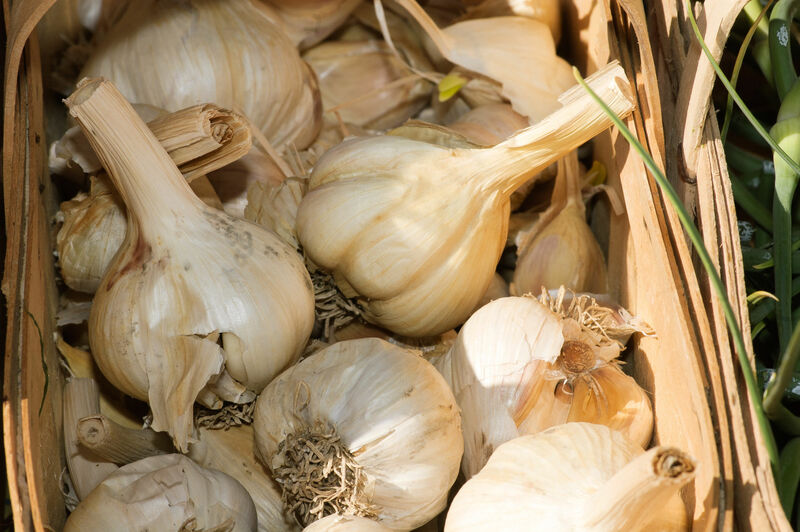 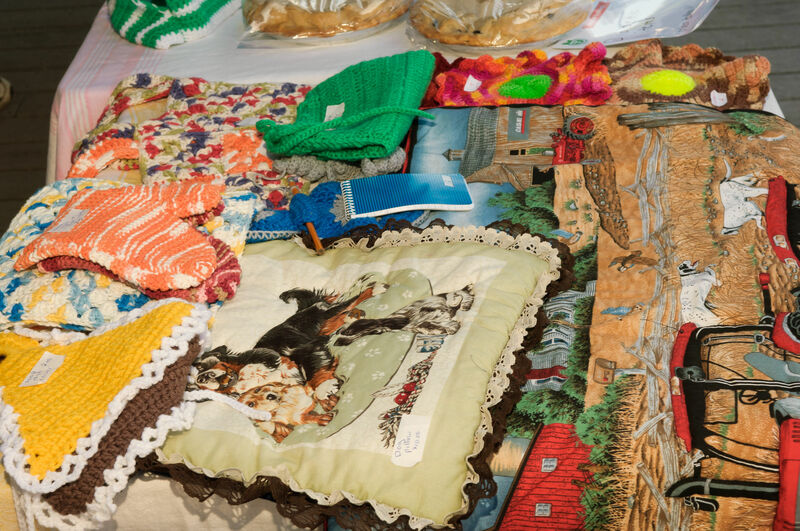 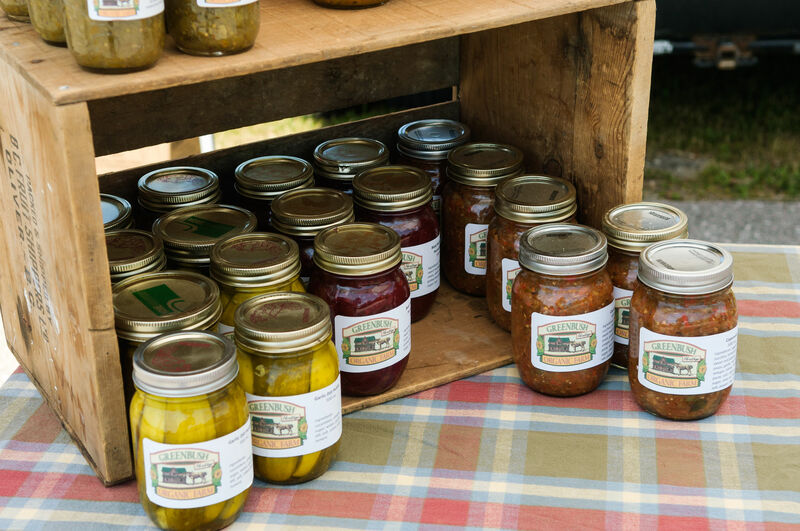 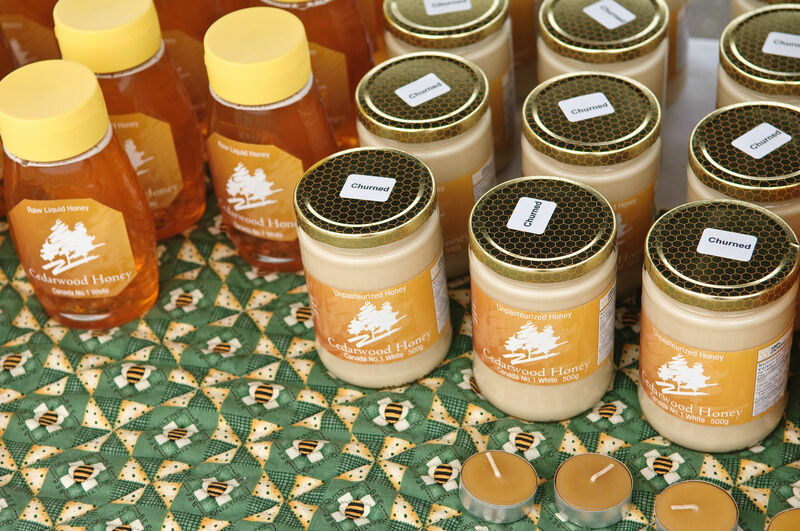 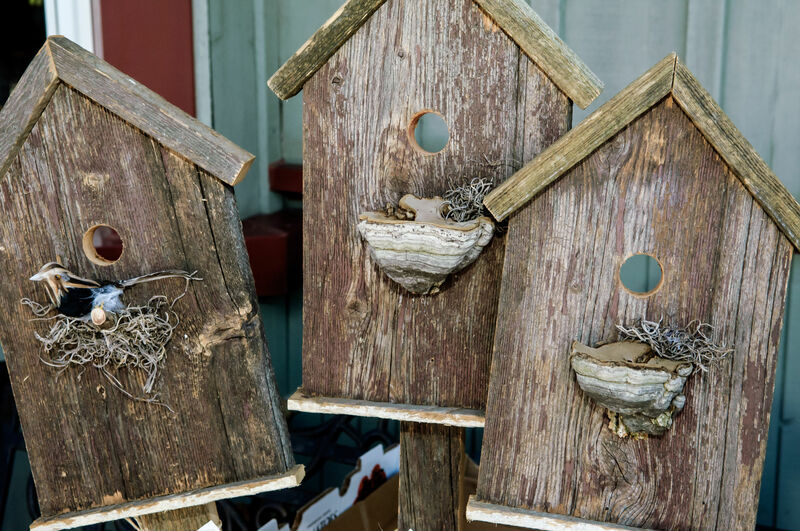 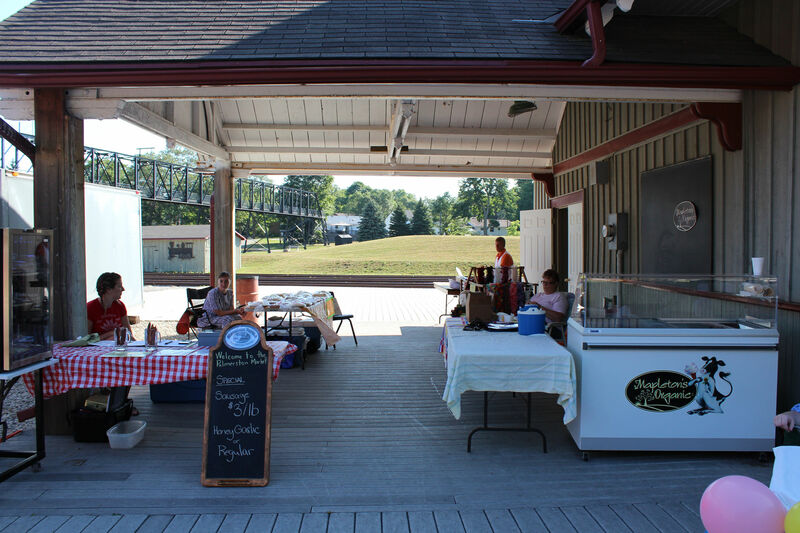 This markets features 100% locally grown fruits and vegetables (organic and non organic), home baking, meat, cheese, maple syrup, preserves, spices, plants and unique artisan products. 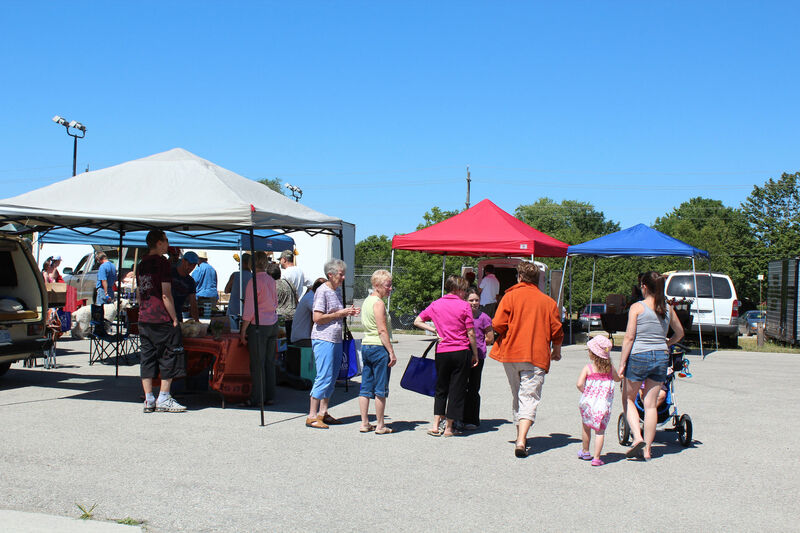 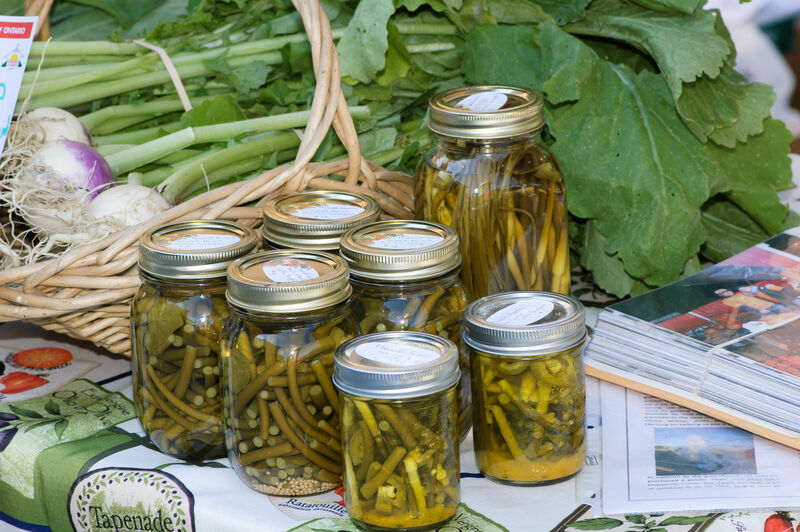 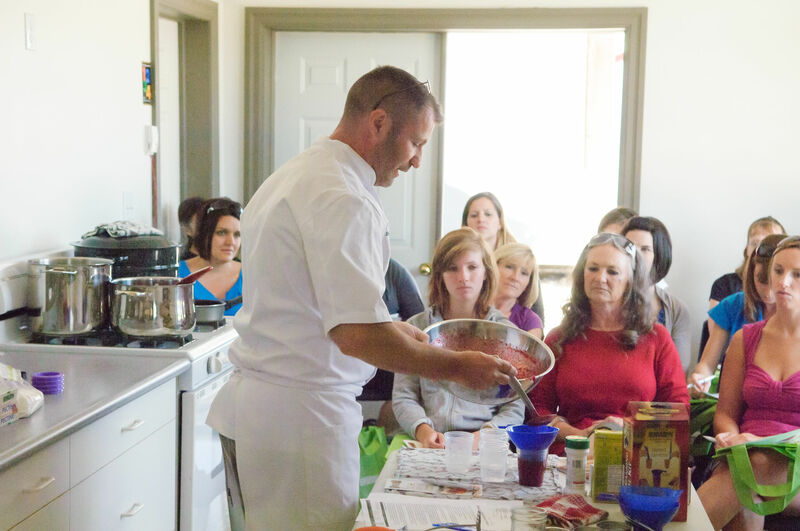 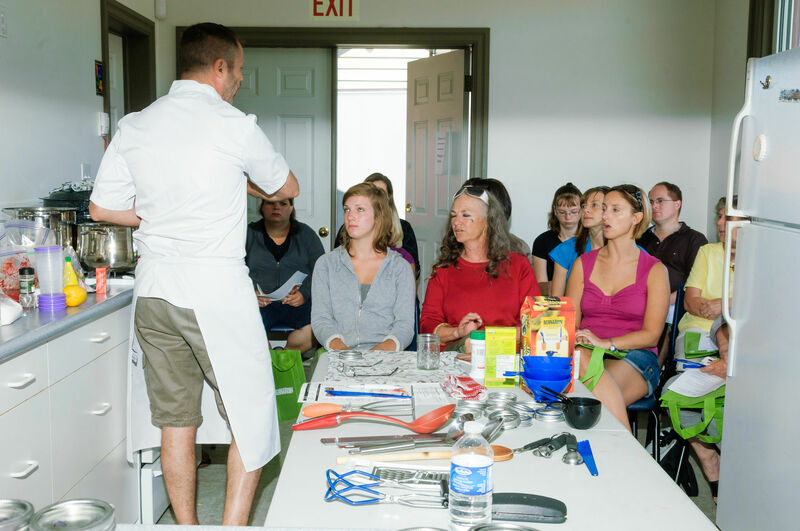 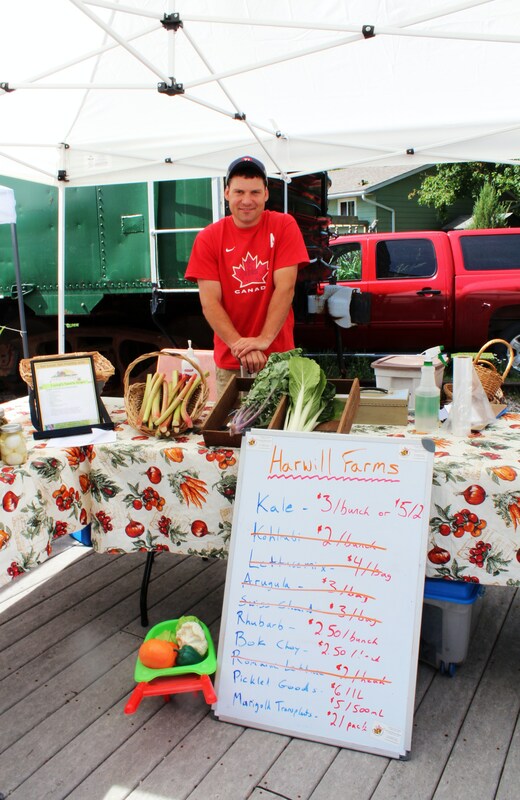 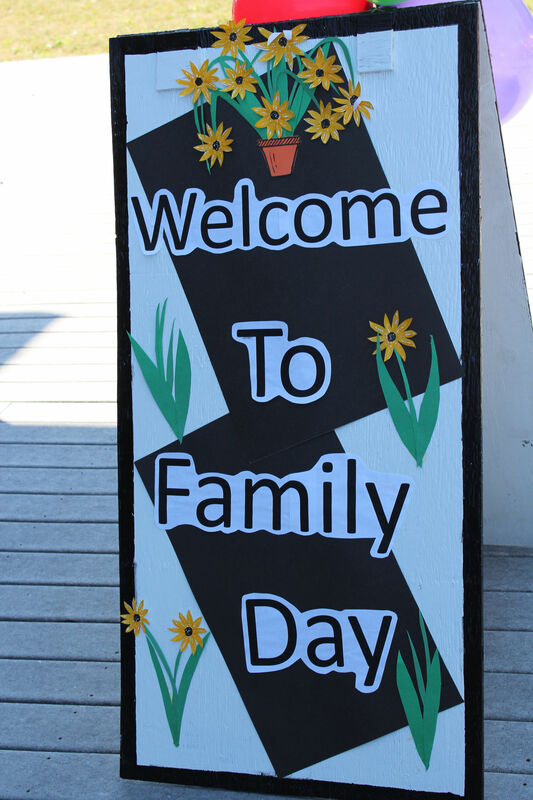 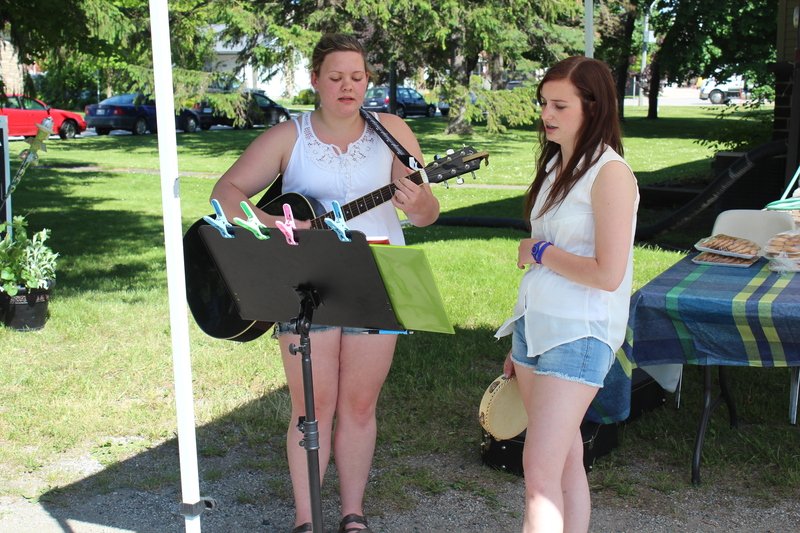 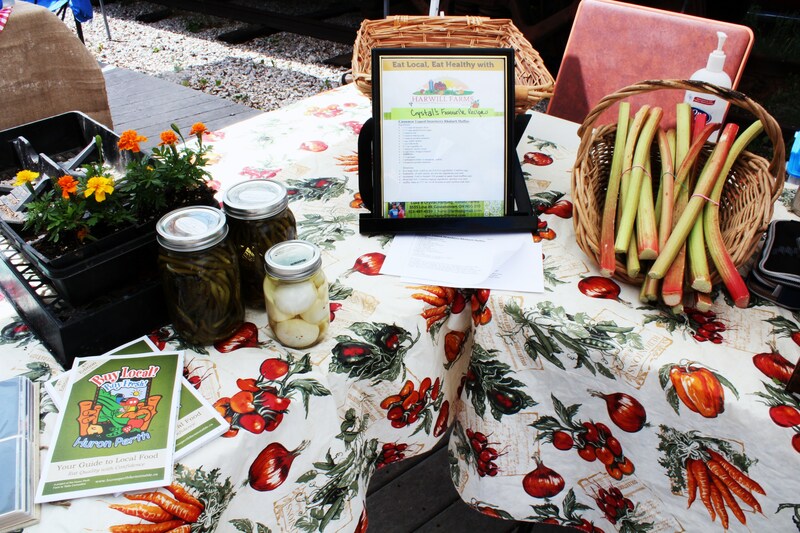 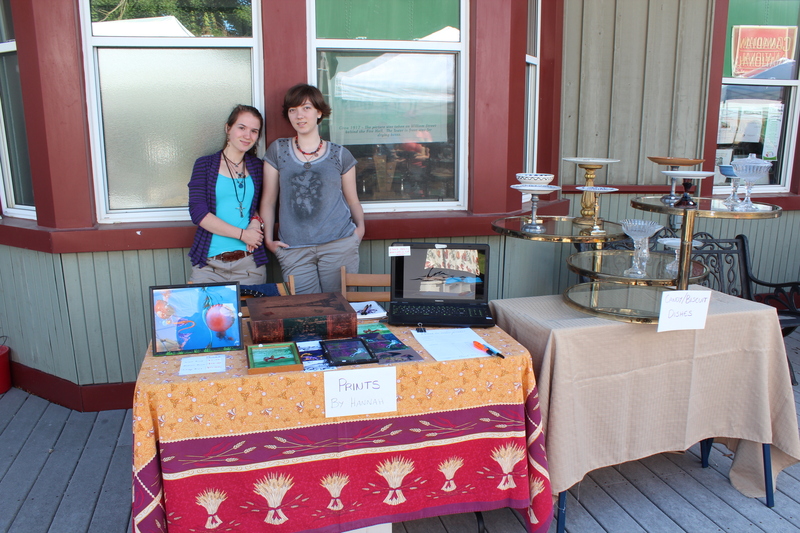 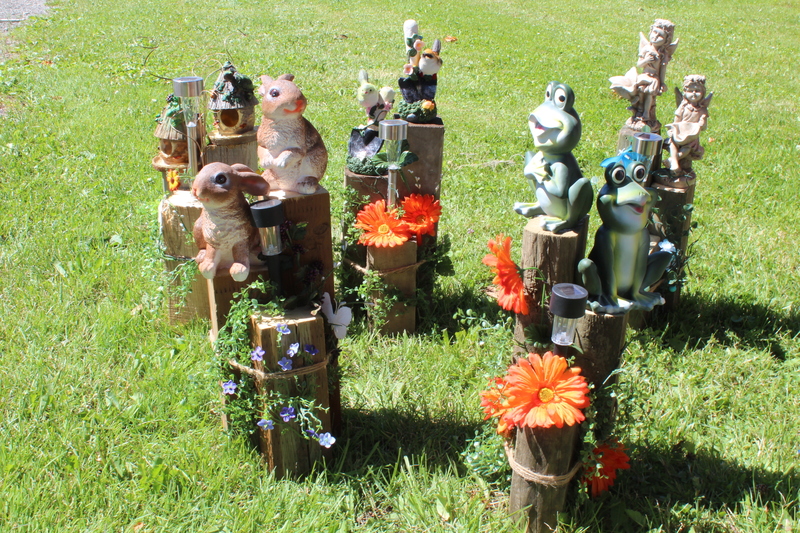 For more information and details on weekly special events, visit the Minto Farmers' Market Website! 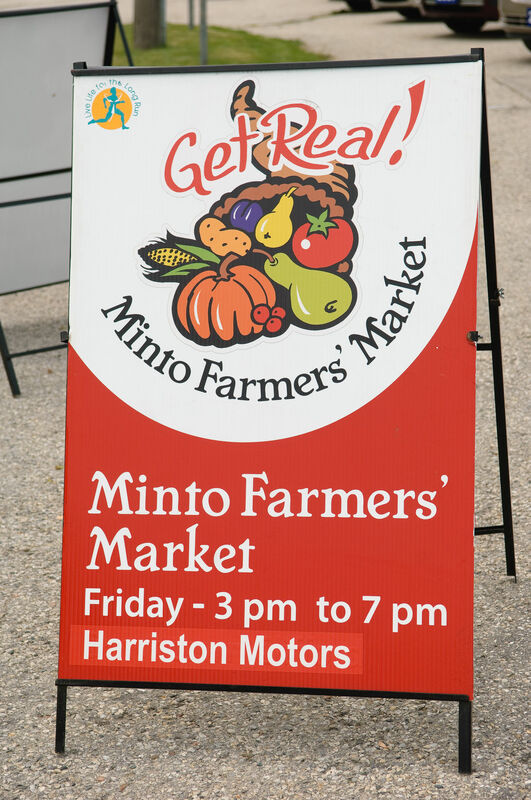 'Like' Minto Farmers' Markets on Facebook!